Ever dream of flying high above the clouds? 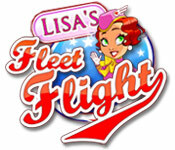 With the airplane games at Big Fish, that dream can come true in a variety of fun and exciting ways. 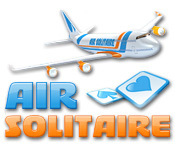 Glide over world in a relaxing classic solitaire game, see if you have what it takes to manage a busy airport, or try to survive a paradise-like island after your plane crashes. If you’re looking for amazing adventures in the skies, take one of these games for a spin for free by downloading the trial version or try our free online section of games. 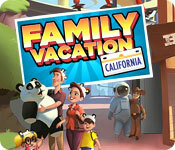 When you play free online Airplane Games, there’s always fun to be had! You can fly over the seas, mountains, forests, and all the features of nature. The planes can be used for transportation of goods and people from one location to another. If you are looking for amazing flying games, you will find the right game here. 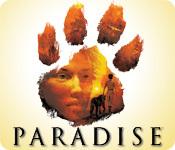 These games are easy to learn, quick to play, and more fun than you can ever imagine. Even if you don’t see the exact game you want listed here, click on any of them and look for the purple Games You’ll Love box. There you are guaranteed to find the to cure your boredom! 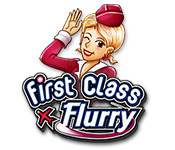 Do you think you have what it takes to safely traverse the skies? 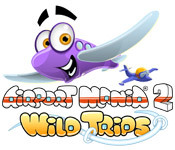 In this category of games, you will get a great collection of airplane games. They are not just flight simulators but also classic shooter games and top down action games. Have fun with these games flying around and prove you are the most proficient pilot on the globe. 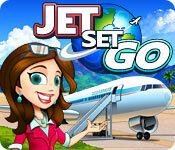 Proceed to sift through this collection of Airplane Games, and you will not be disappointed!